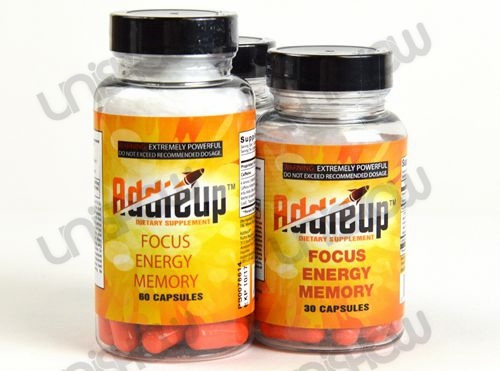 AddieUP - Brain Fuel + Focus + Energy. 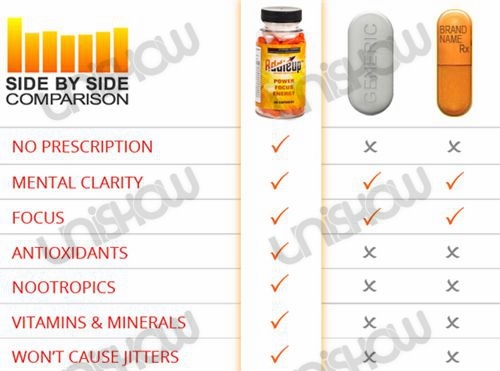 Stimulants, Antioxidants, and Nootropics in the proper proportion to give you the energy and focus you need. Improves Concentration, Improves Memory, Improves Focus, Provides Euphoria, Suppresses Appetite, and Gives you Powerful Energy! Extremely Powerful! Do not exceed recommended dosage! Do not take more than 2 capsules in 24 hours.